Frankie Moore from La La Ninja has decided to run an ‘Internet Of Things Light Up Challenge‘ which I signed up for (Sorry, signups are closed now!). 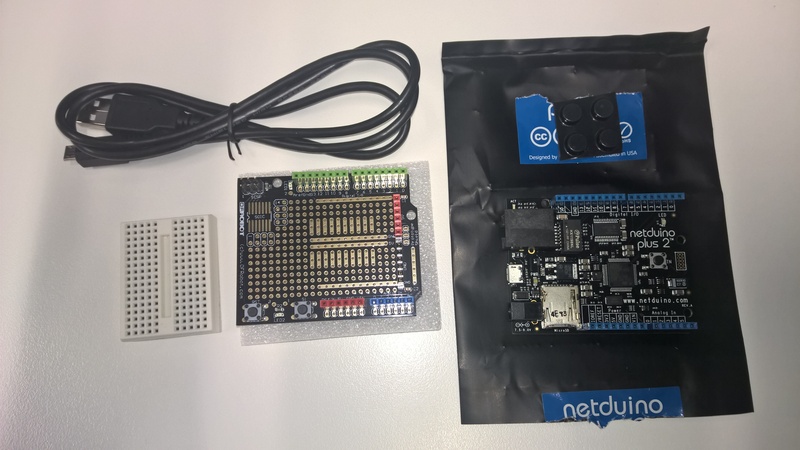 The challenge is about building an internet enabled device using an open source electronics platform, which runs the .NET Micro Framework to build ‘something’. In this case, my understanding is that it’ll be a device that can light up – if it lights up, you win an Xbox One! I have very little programming knowledge, so this is a great entry level project for me. 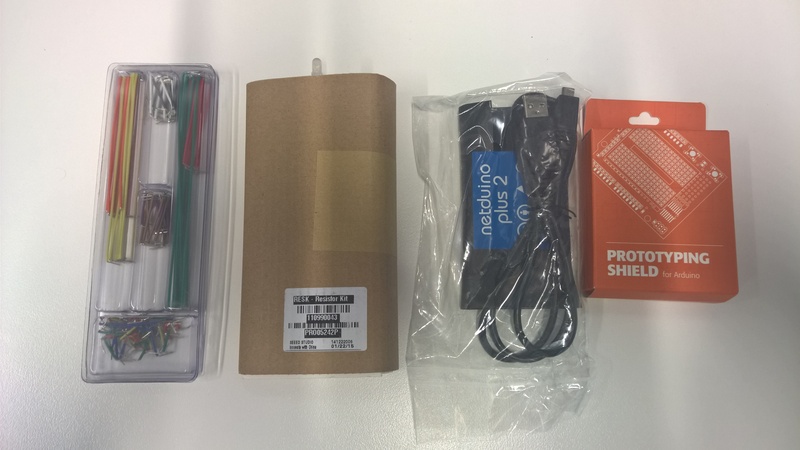 Over several weeks we’ll be given tutorial videos to follow so we can build this device. I just need to install a copy of Visual Studio 2013 and I’ll be ready to go. I’ll post more as the project continues, and I’m really looking forward to it!